Hey Y'all it's the SOOOOOUUUULLLLL TRAAAAIIIINNNN!!!! 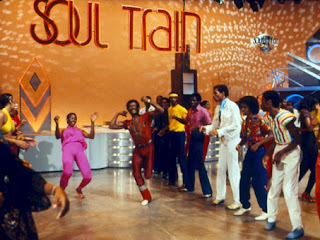 How many of you all remember the hit television show "Soul Train" with the late Don Cornelius. helped launch many careers of many artists such as TLC, Chaka Khan, The O'Jays, Karen Clark Sheard, and Many others. got her start as a dancer on "Soul Train." Let's take a trip down memory lane and hitch a ride on the SOUL TRAIN!!! !